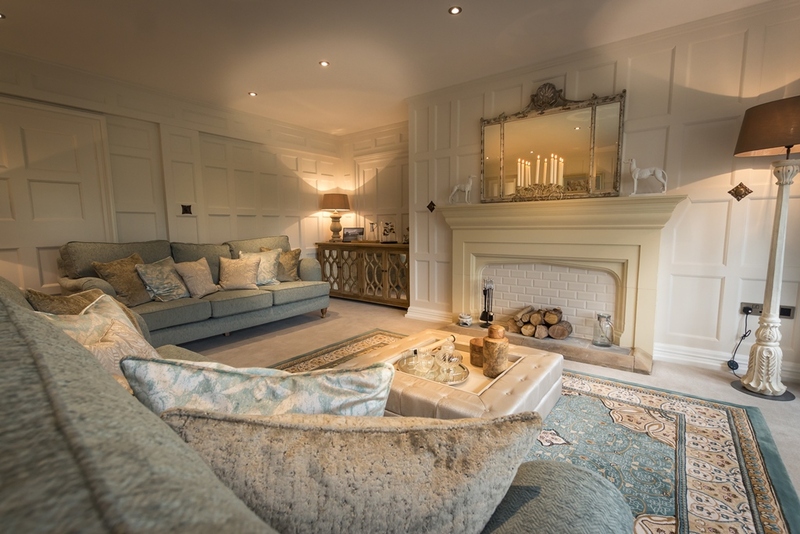 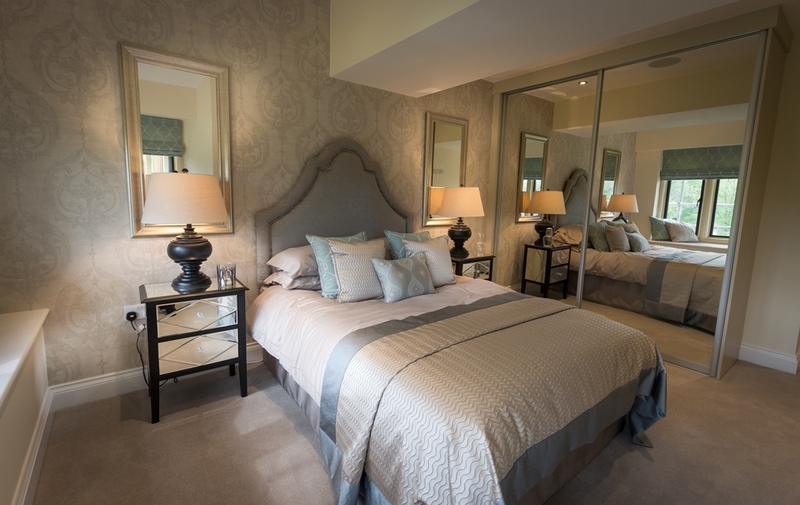 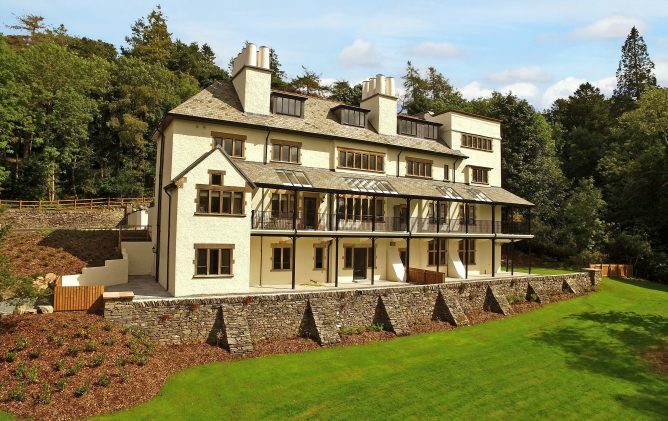 Applethwaite Hall at Windermere is a stunning country house from the height of the Arts and Crafts movement and has been converted into 12 luxury apartments. 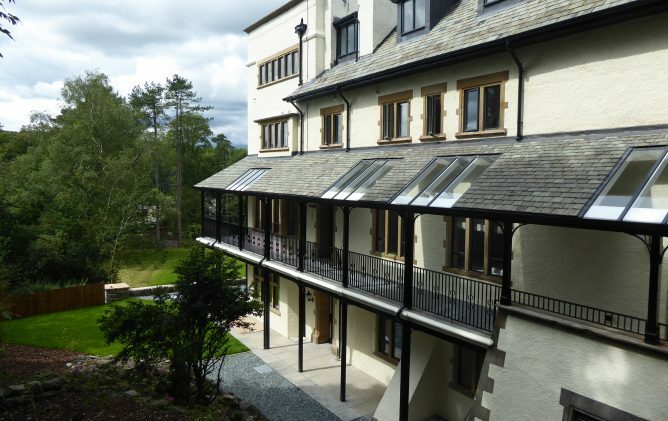 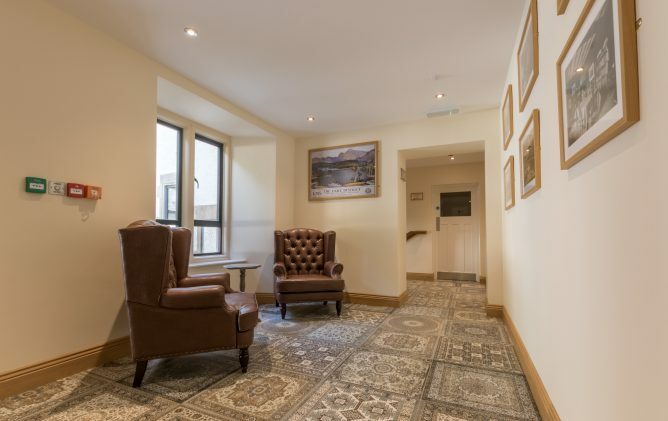 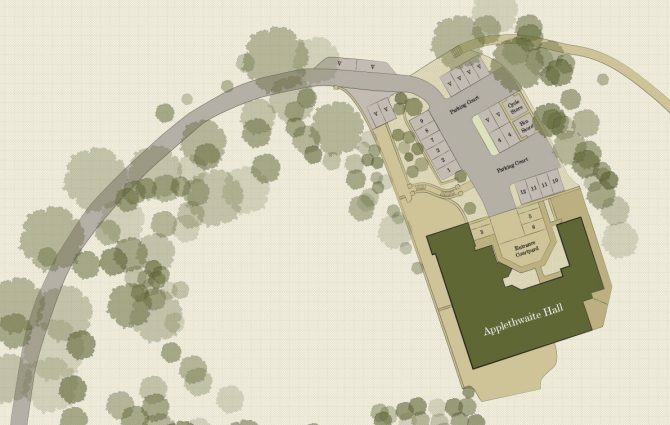 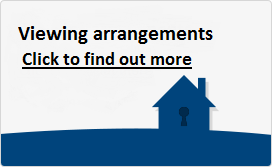 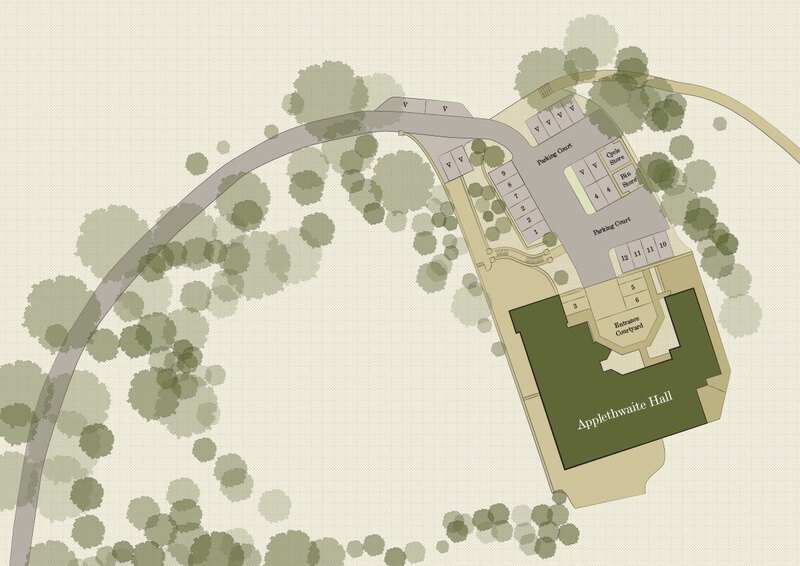 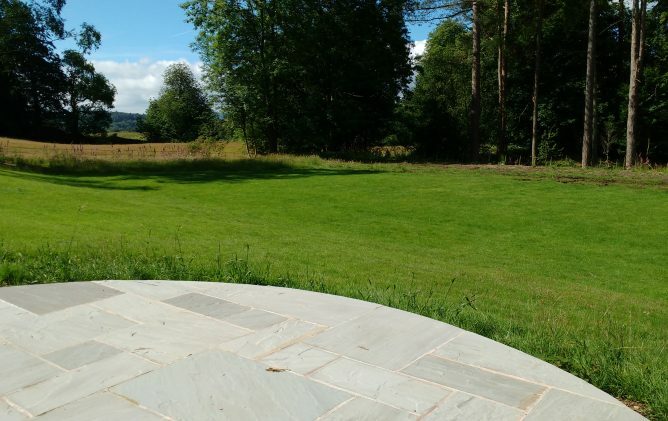 The apartments have been completed to exacting standards and range in size from one bedroom to three bedrooms and several have either private garden areas or access onto the balcony offering superb vistas across the communal gardens, adjoining National Trust farmland and to the Lakeland Fells beyond. 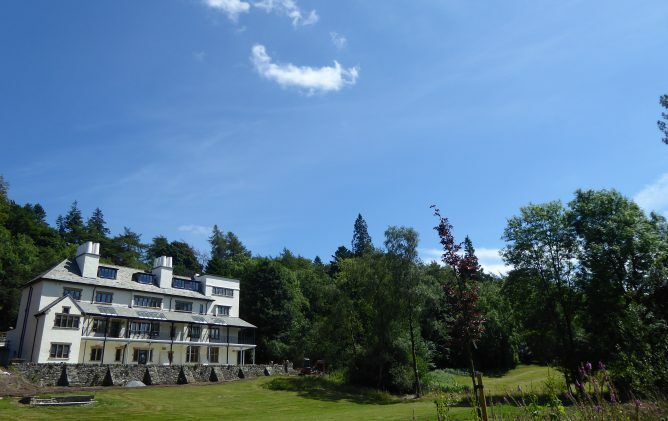 Completed in in 1901 Applethwaite Hall is one of the Lake District’s hidden gems. 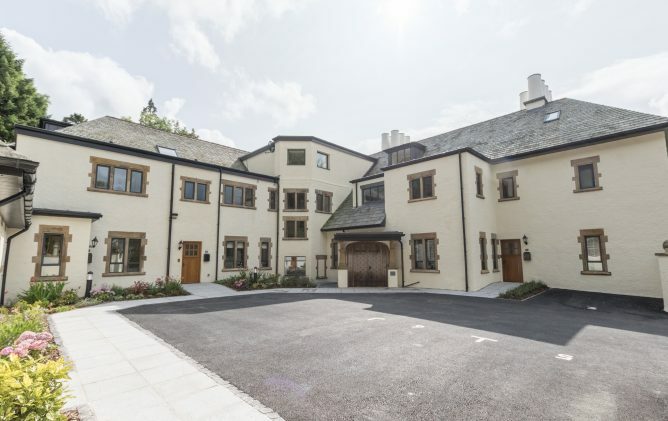 It was designed by architect Thomas Muirhead famous for his work designing the cricket pavilions at Old Trafford and the Kennington Oval as well as the Public Offices at Lytham. 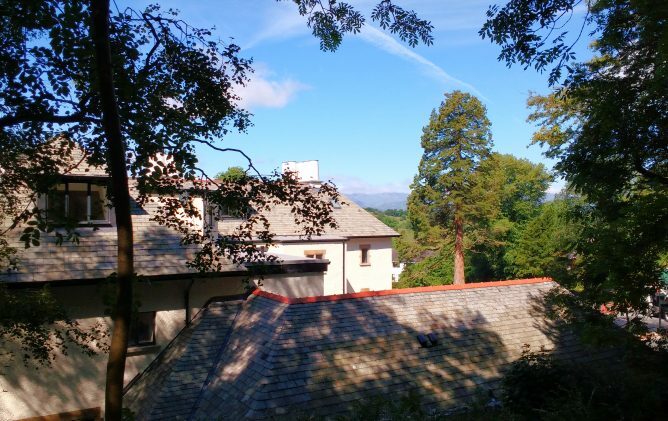 Situated in the heart of the Lake District National Park, Applethwaite Hall is ideally placed as a base from where to experience all that the area has to offer, whether it is sailing, fell walking or cycling as well as being conveniently located close to Windermere with its shops, cafes, restaurants and railway station. 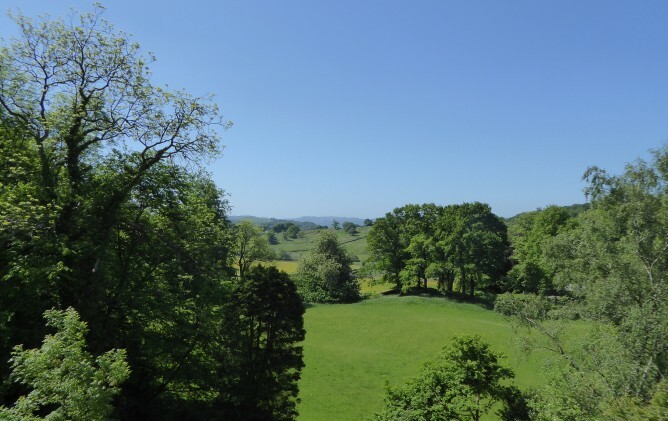 Unusually in the National Park Applethwaite Hall has no occupancy restrictions so this probably represents the last opportunity to purchase a new property in the National Park in such a stunning building which can be used for permanent living or as a second home.